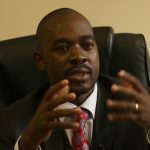 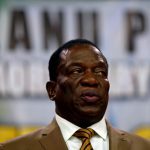 Several Zimbabwean presidential candidates and political parties condemned the explosion over the weekend that narrowly missed President Emmerson Mnangagwa and signed an agreement to have a peaceful campaign ahead of elections at the end of July. 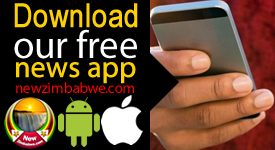 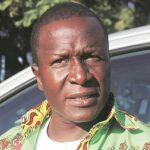 Police arrested a man for heckling and accusing Priscilla Chigumba, the chairperson of the National Electoral Commission of bias in favour of the ruling party, Zanu-PF. 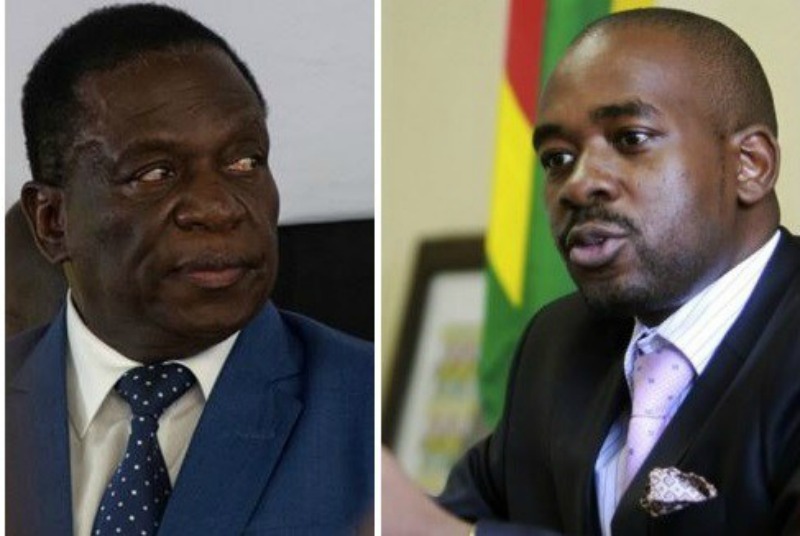 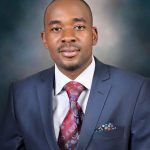 The leader of the Zanu-PF Youth League on Tuesday pledged that the group would protect Mnangagwa.